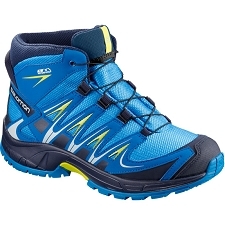 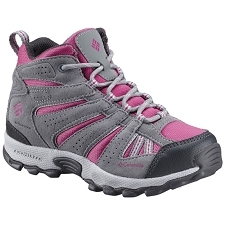 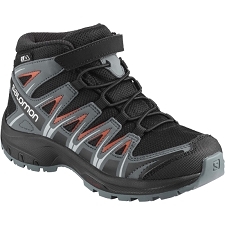 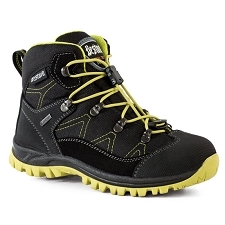 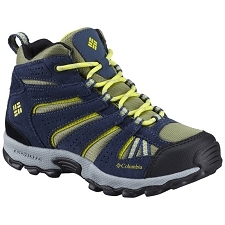 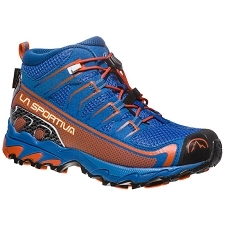 The Hedgehog Mid Jr waterproof hiking boot is perfect for the younger explorers, with it you can enjoy the harder trails with total protection. 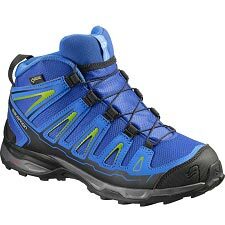 They incorporate waterproof membrane HydroSeal, which keeps the feet dry, while the reinforced tongue helps to defend against loose pebbles. 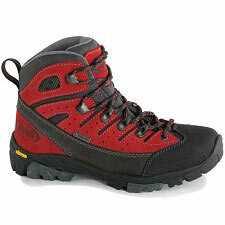 Incorporates HydroSeal membrane, waterproof and breathable. 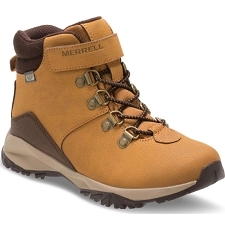 Very durable laminate material resistant to the action of meteorological agents, with a microporous and hydrophobic lamina structure that allows the feet to maintain a comfortable temperature without retaining breathability. 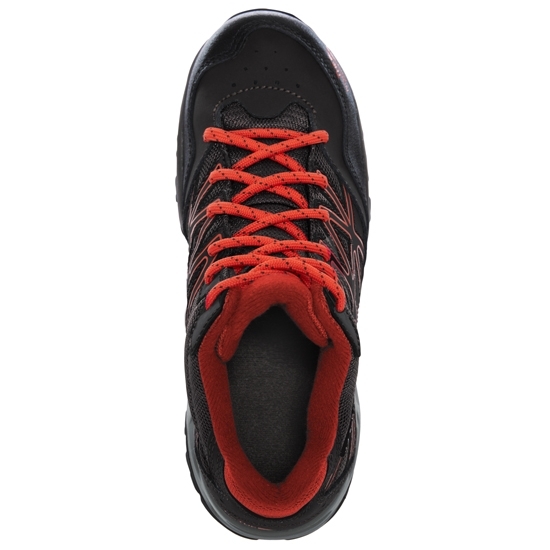 toe protection cover and fender on the heel. 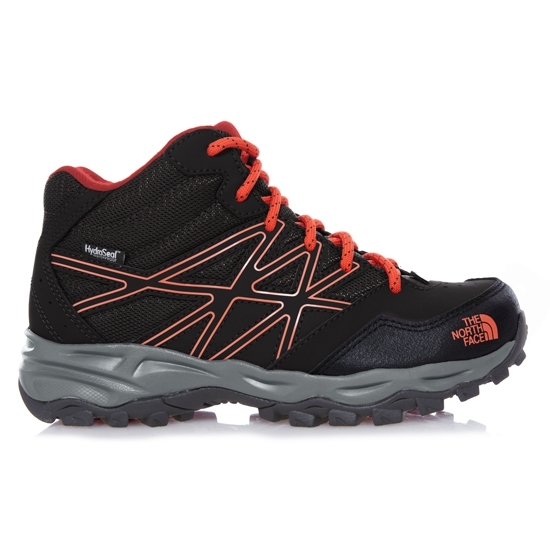 Reinforced tongue protects against loose pebbles. 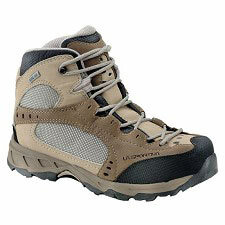 UltrATAC rubber sole with low profile and high contact surface, which leaves no marks. 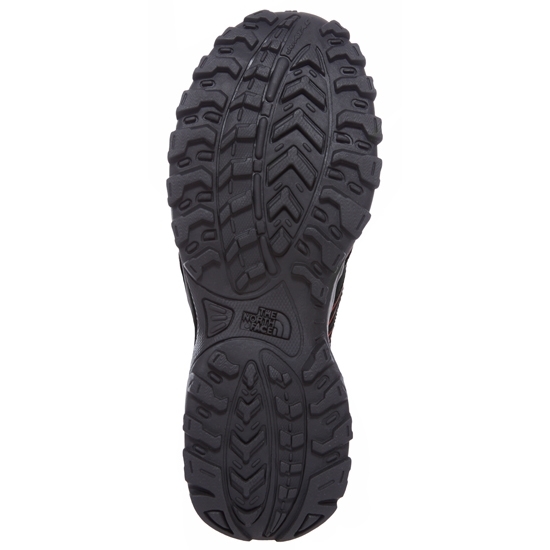 UltrATAC is a rubber outsole suitable for all types of terrain and conditions, offering excellent traction on dry or wet surfaces, for running on roads, skirting or daily use. 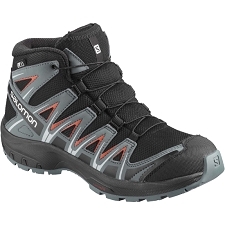 Approximate par weight 568 grams. 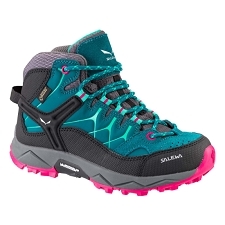 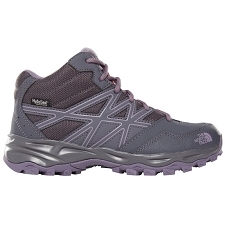 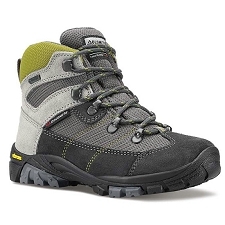 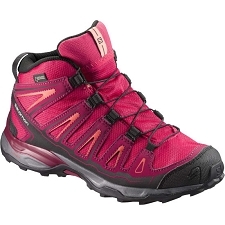 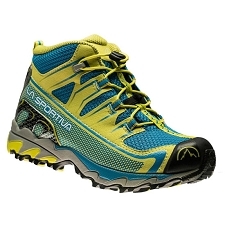 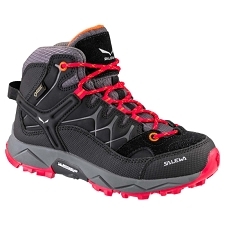 Customer Opinions "Hedgehog Hiker Mid WP Jr"